Poor Taste Wrestling podcast episode 46: WrestleMania 35 extravaganza – AiPT! WrestleMania is finally here! All the wrestling you can possibly consume is going down in the New York/New Jersey area this weekend, and Poor Taste Wrestling will be there live! 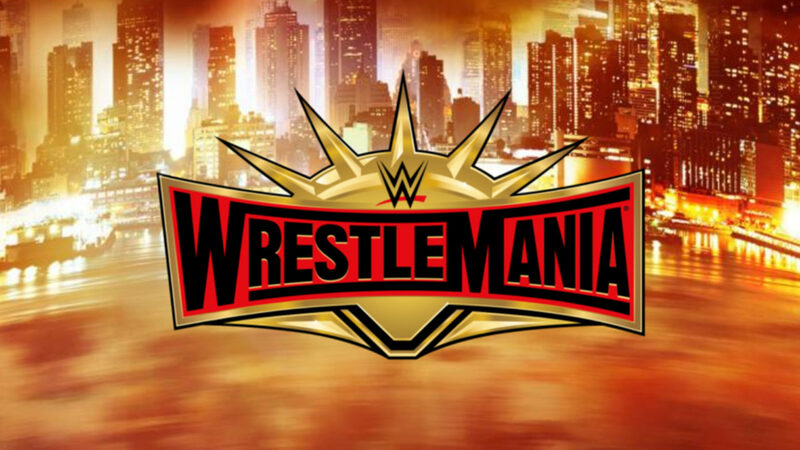 But before that, we sat down with friend of the show Dana Fowler to break down the mammoth WrestleMania 35 card and give our predictions on the Showcase of the Immortals. If you’re going to be in the New York/New Jersey area this weekend and want to get your hands on free PTW stickers, let us know on Twitter, Instagram or via email and we’ll get you one!